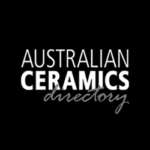 CLAYMAKE STUDIO is an independent open-access ceramic studio run by mother-daughter team Andrea and Emma Vinkovic in Maylands, WA. At ClayMake Studio we are all about inspiring creativity and craftsmanship. 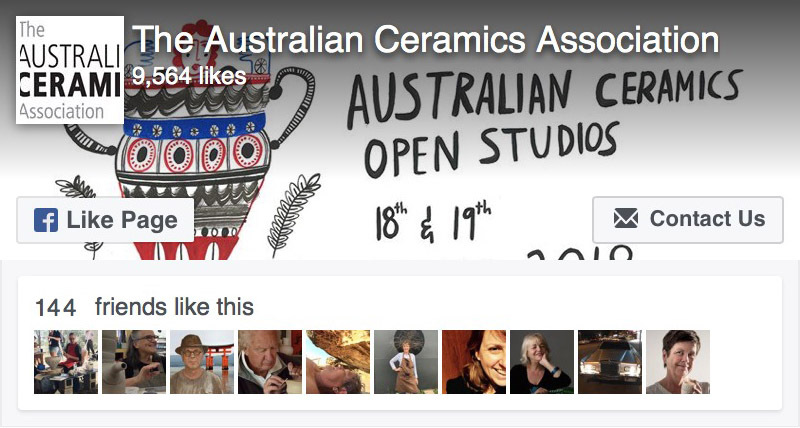 Our doors are open to everyone with an interest in clay and ceramics. We want to share our love for making, creating, experimenting and exploring all aspects of working with clay. We offer a range of classes and workshops for both adults and children; and use of studio space and equipment for independent makers.